1 candidate will be elected with 2,378 ballots cast. 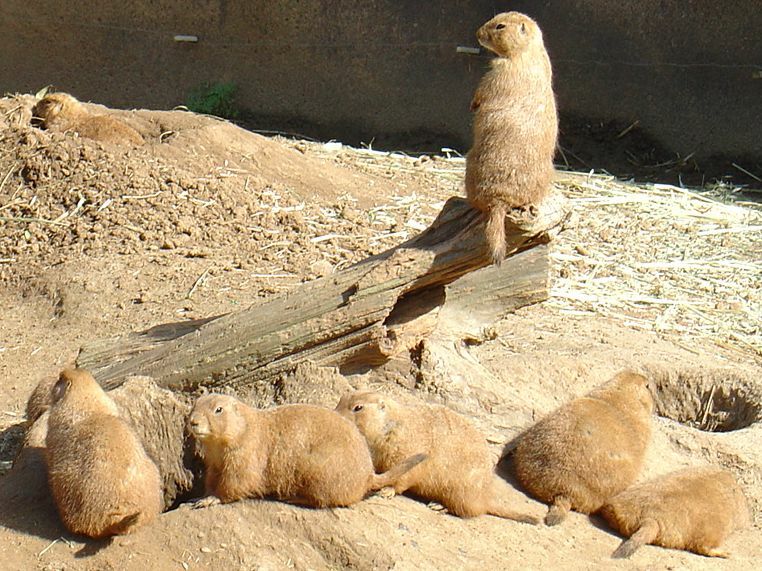 No candidate has the number of votes needed to guarantee victory (50%), so the last-place candidate ( prairie dog) is eliminated. Ballots for that candidate are counted toward their next highest ranking. 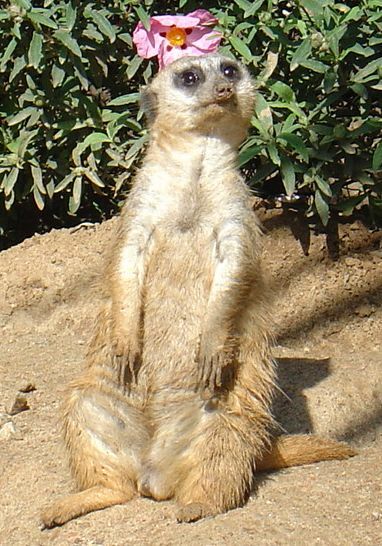 No candidate has the number of votes needed to guarantee victory (50%), so the last-place candidate ( lemur) is eliminated. Ballots for that candidate are counted toward their next highest ranking. 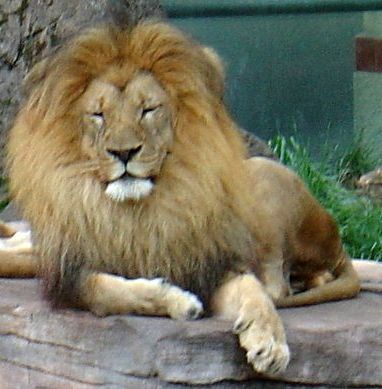 No candidate has the number of votes needed to guarantee victory (50%), so the last-place candidate ( lion) is eliminated. Ballots for that candidate are counted toward their next highest ranking. 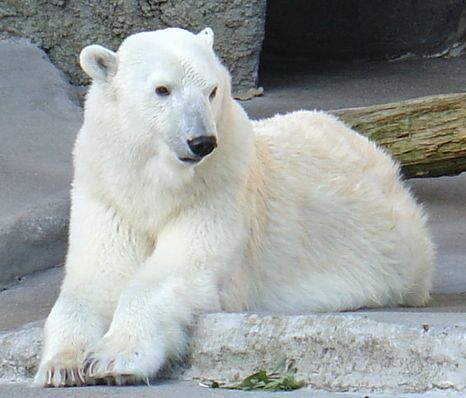 polar bear has enough votes to guarantee victory (50%) and is declared a winner. In the end, 62.7% of all cast ballots counted toward a winner. This compares to 32.7% if only the first-round votes were used.